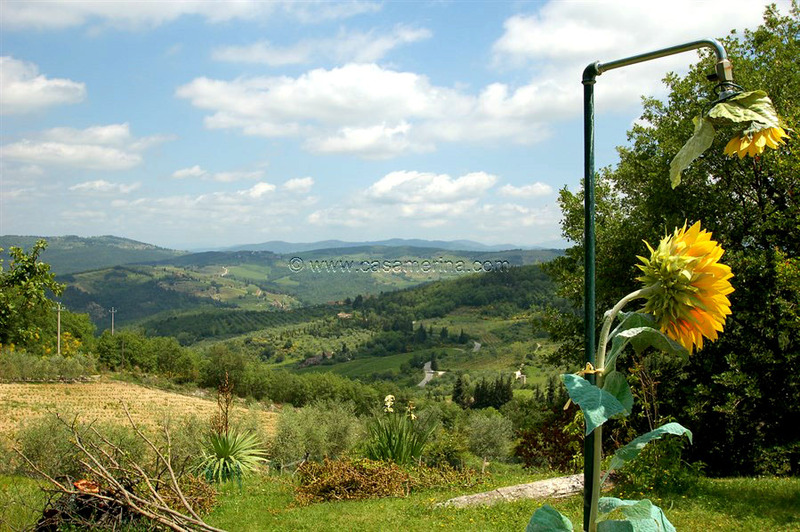 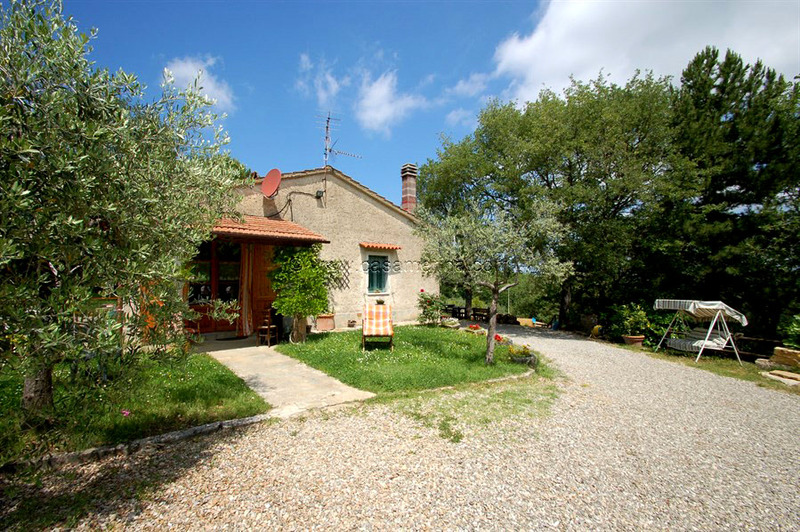 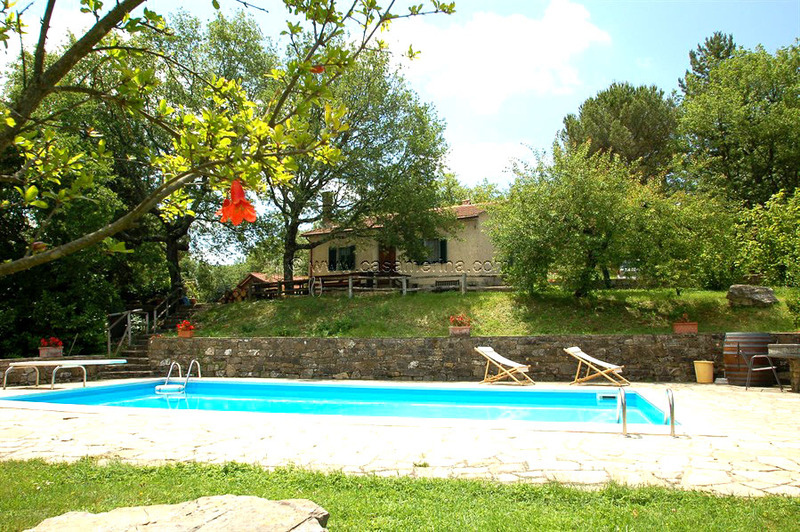 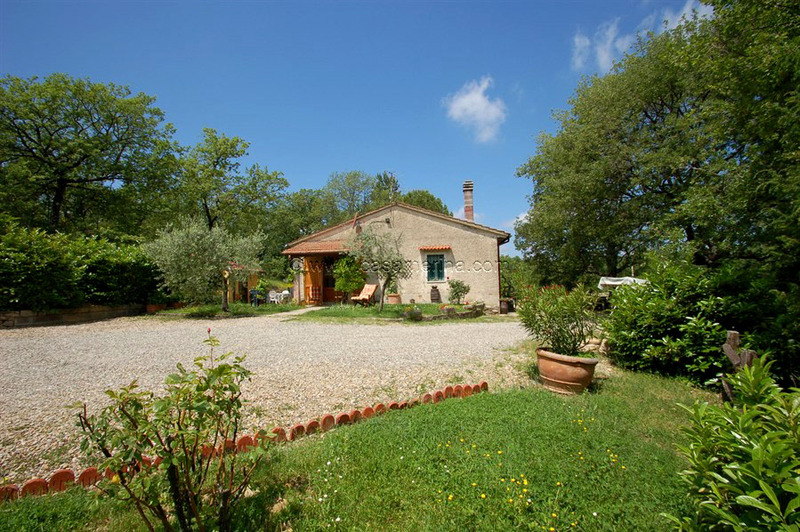 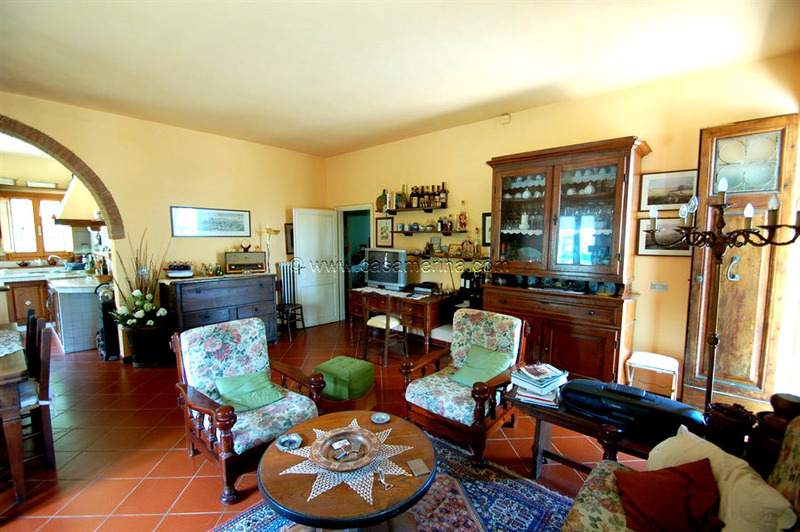 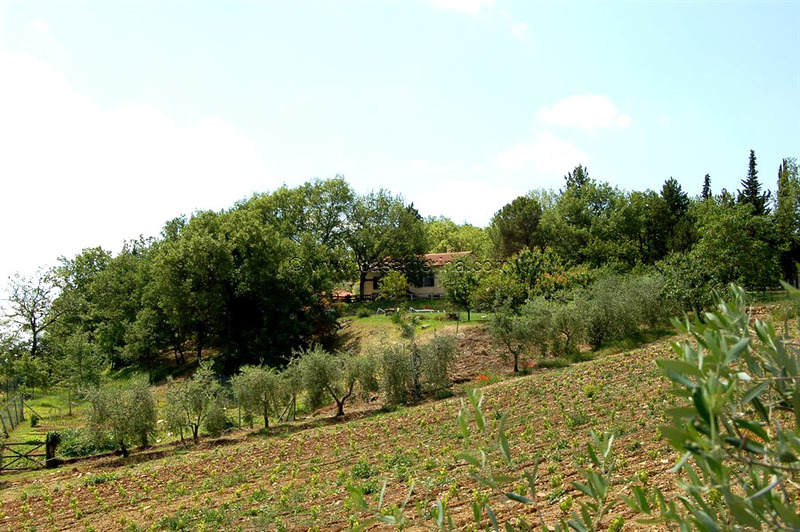 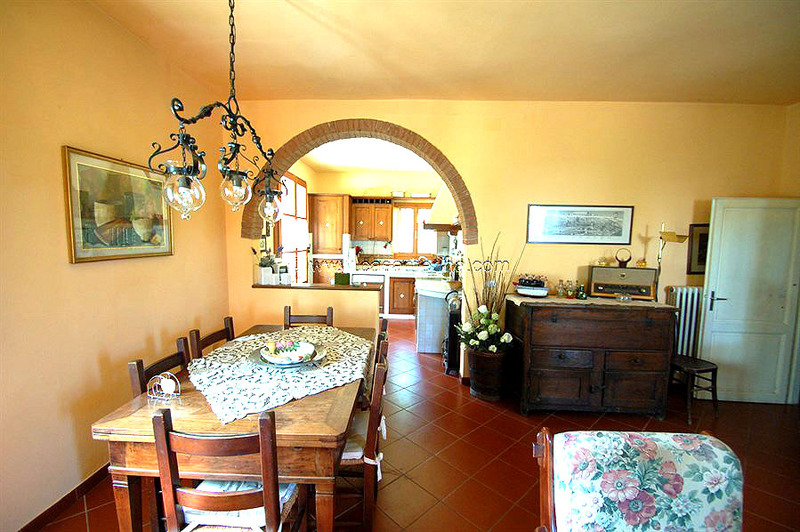 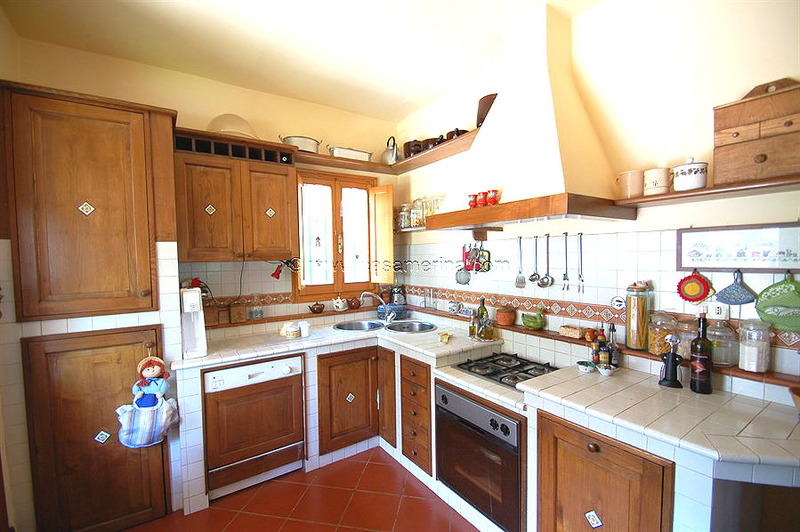 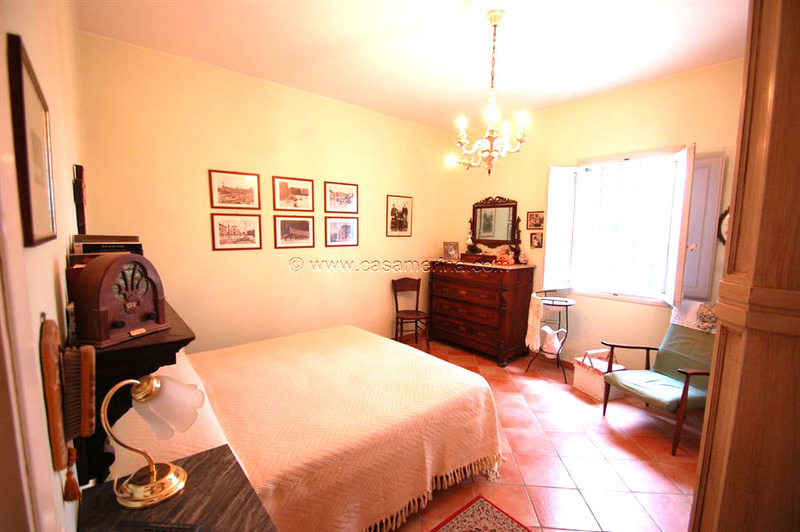 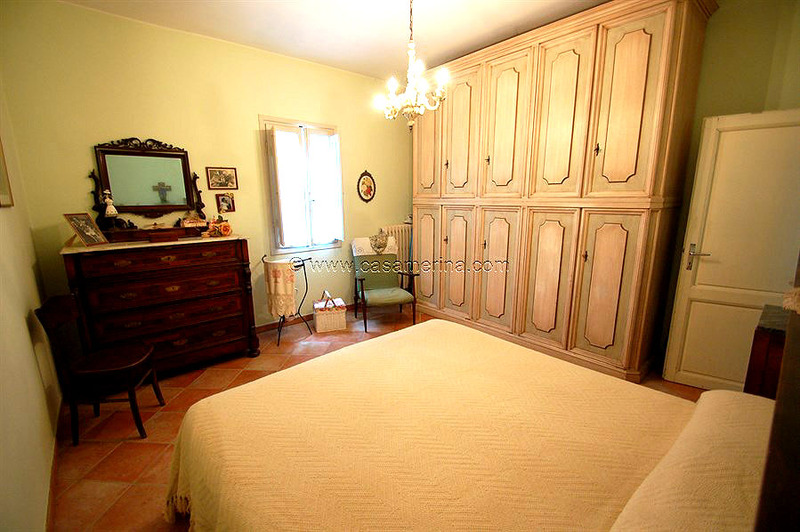 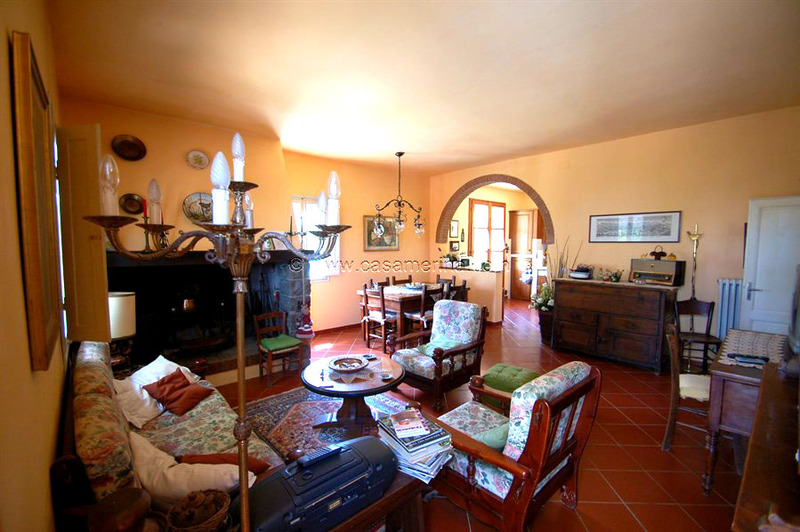 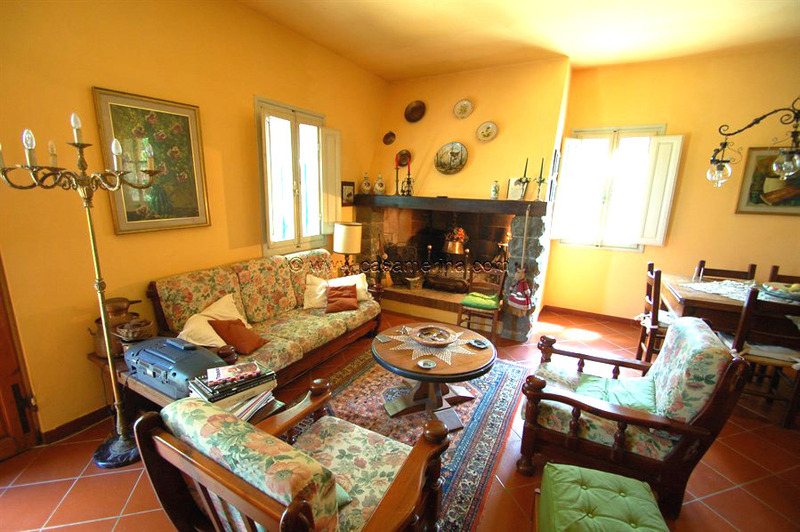 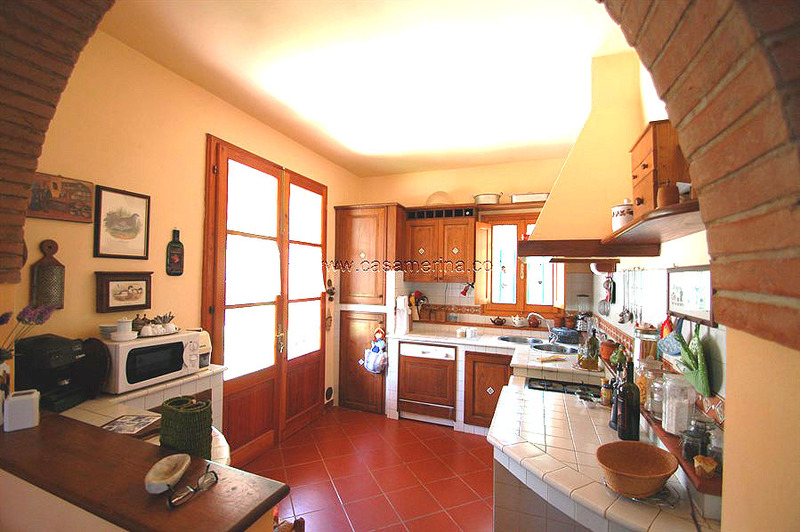 The house lies in the centre of Tuscany, ideally positioned to visit all the most beautiful cities of this region. 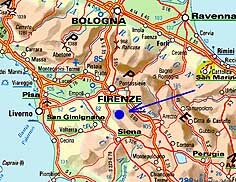 All are less than 100 kms from the property: Florence 32km, Siena 43km, Arezzo 73km, Lucca 90km, Pisa 93km. 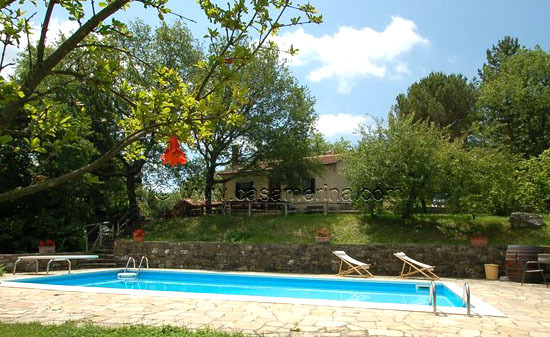 From the property in only 15 minutes driving you are on the speedway Siena-Florence. 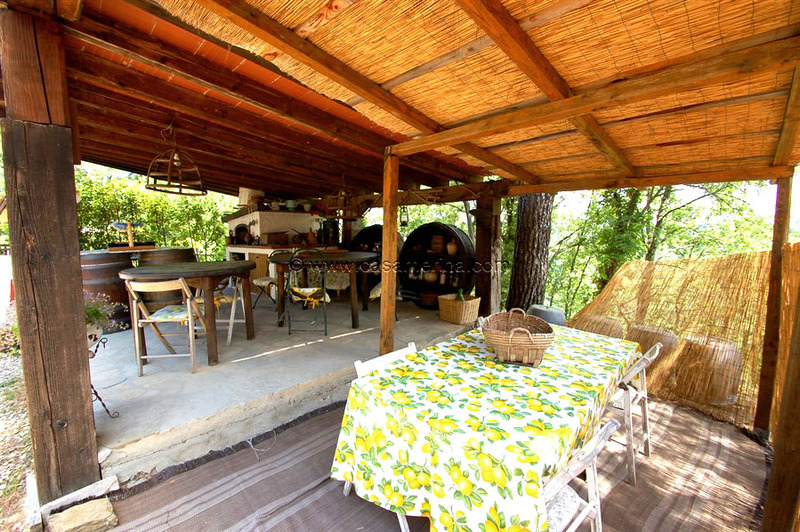 It's a very quiet location and there aren't other houses nearby so the guests have a lot of privacy. 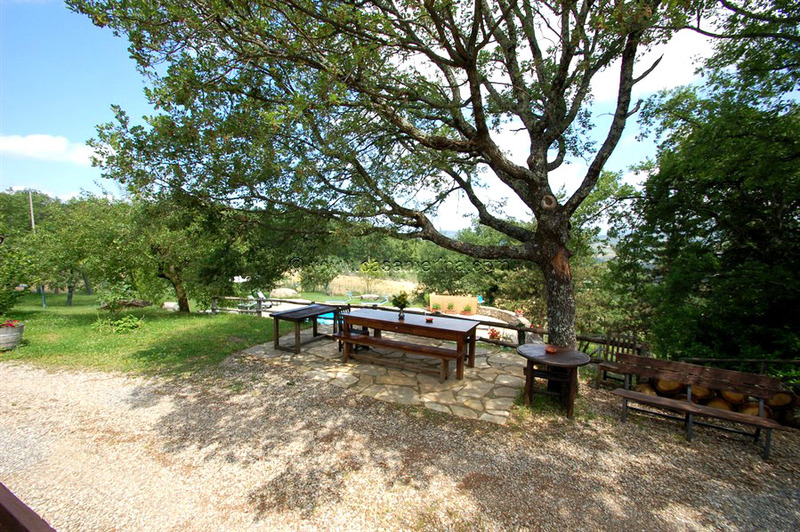 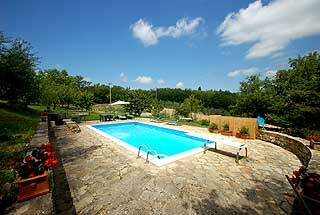 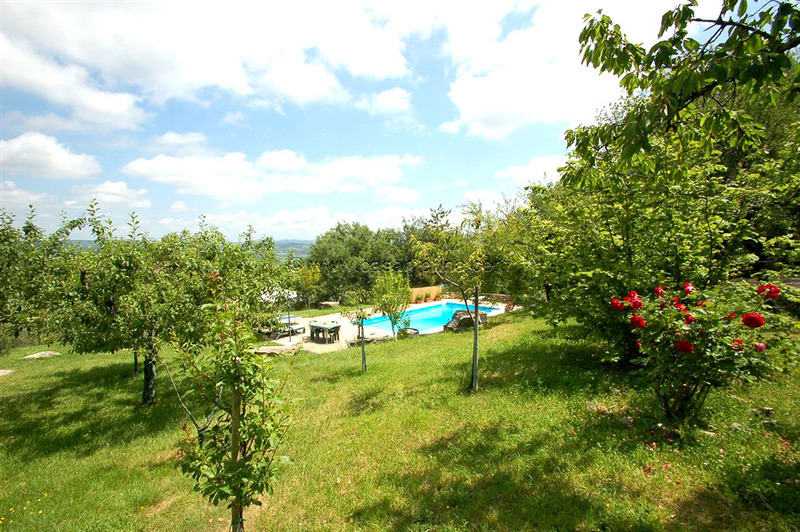 It has a large private garden (completely fenced) with a 13x5 meter pool (depth from 0,8 to 2,7 meter) with trampoline. 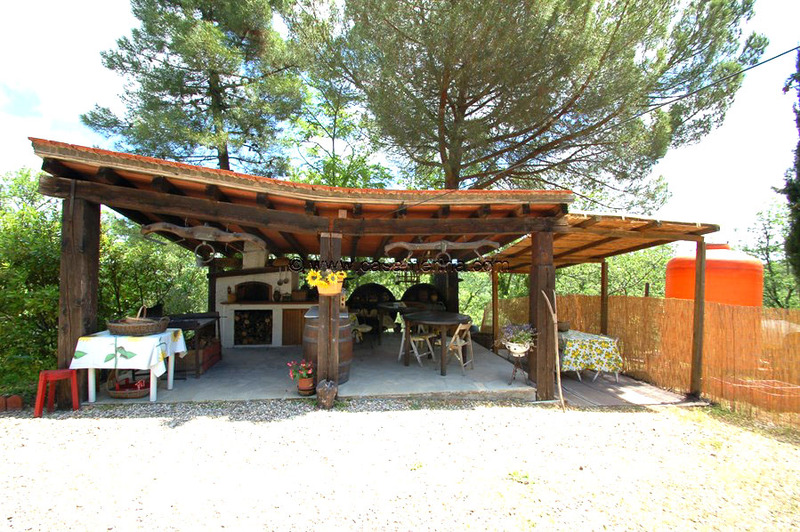 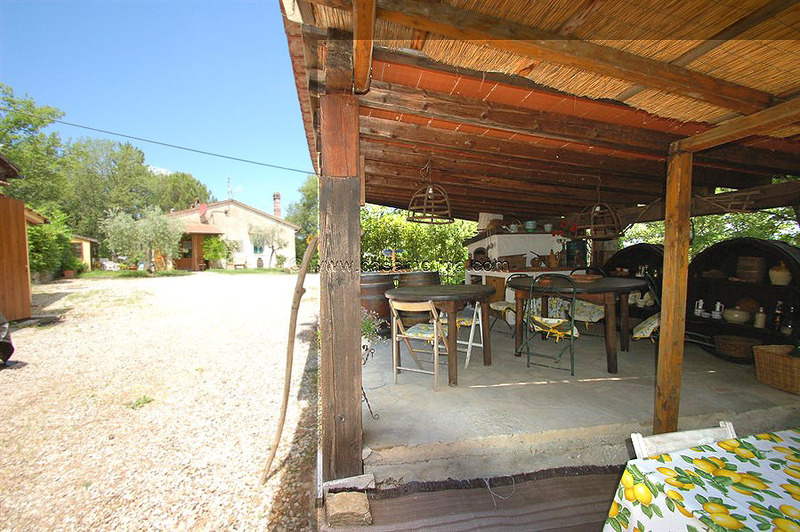 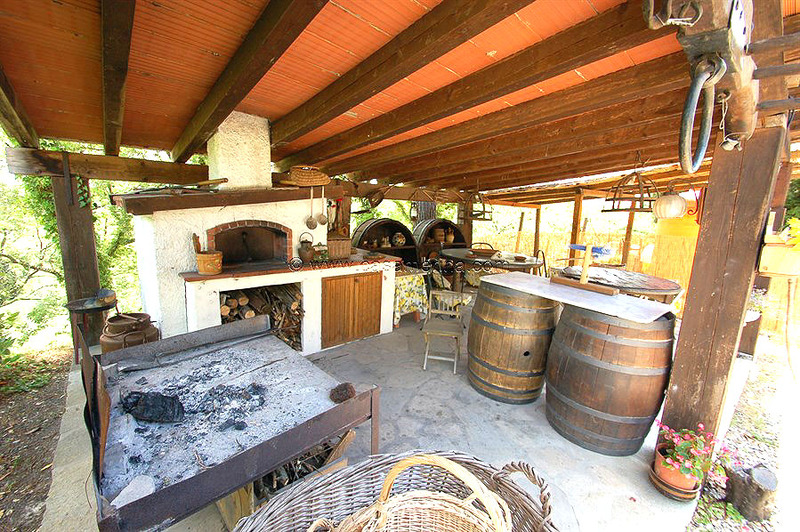 Near the house there is a covered patio with barbecue, stone oven, tables and chairs to eat outdoor. 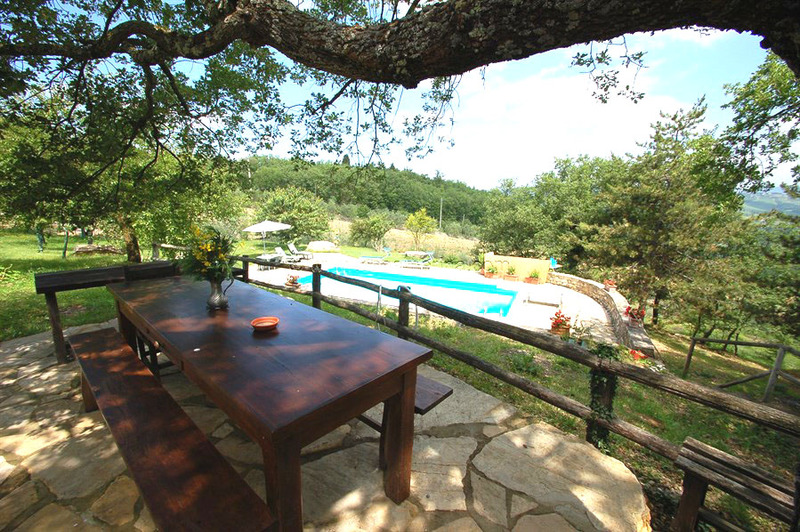 It is also possible to eat in front of the pool and to enjoy at the same time of the panoramic view. 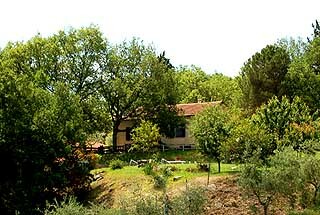 In the village of San Donato in Poggio (5 kms from the property) there are a supermarket, 3 restaurants, a bar and a couple of other shops. 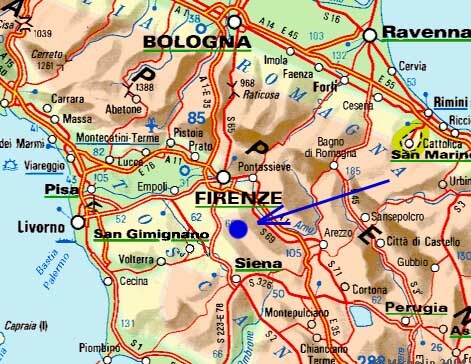 Big supermarkt is available in Poggibonsi at 17 kms. 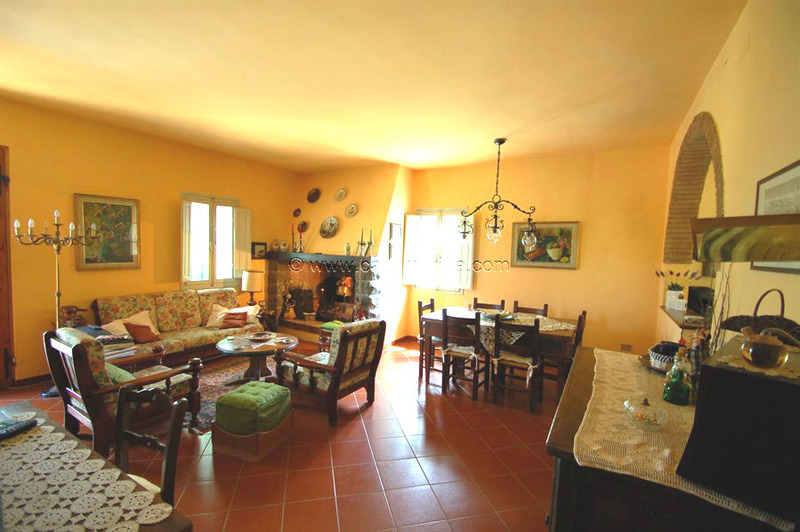 The whole house is on the ground floor. 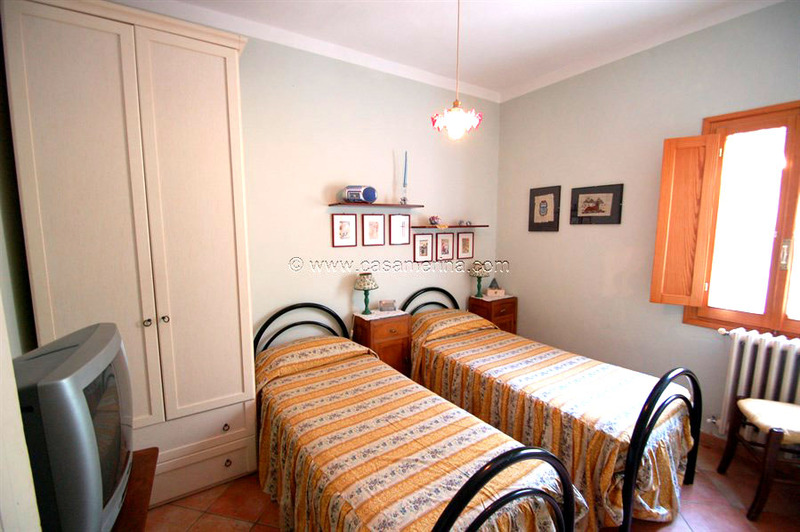 There are 3 bedrooms, two with double bed and one with 2 single beds. Baby cot on request available. 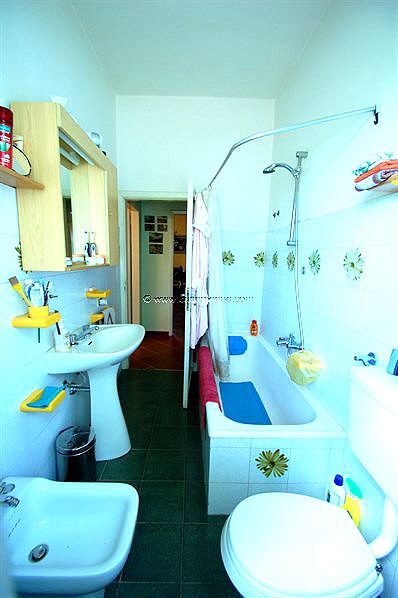 All the most common household appliances are available: dish washer, washing machine, two refrigerators, oven, TV with international channels, hairdryer. 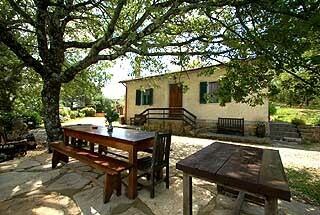 Broadband Wi-f internet connection available on payment (30 Euro weekly).